The UK EU Referendum: What are the possible outcomes? We would like to update you on our thoughts in the event of a ‘remain’ vote, as well as in the event of a ‘leave’ vote following the upcoming UK EU Membership Referendum. 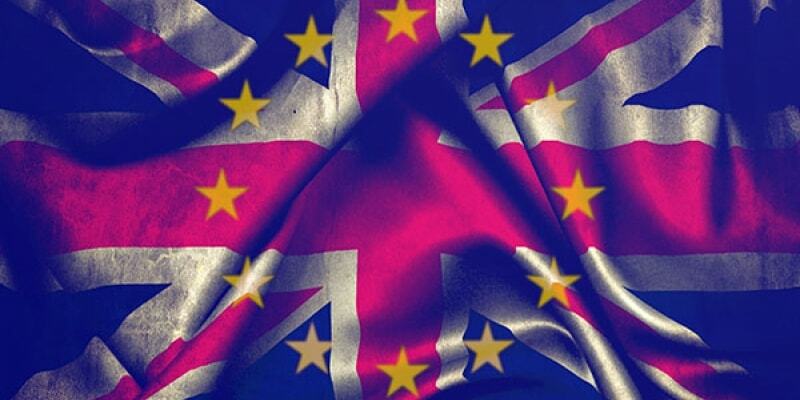 In the event of a vote to Remain, we expect a short term recovery in economic activity as projects that had previously been postponed due to the uncertainty now take place. The pound is likely to rally against most of its major counterparts. As the market moves to a risk-on phase, we expect to see bond yields rise and equities perform well. Financials, by virtue of its high beta, is likely to perform best in the short term. Overseas investors are likely to support property valuations given greater stability and reassurance in sterling. With the Brexit vote known, we now see more scope for the US to raise interest rates, reaffirming a rise in bond yields. The UK faces similar problems to other developed economies, particularly with regard to the late stage of the business cycle and the high levels of debt outstanding. Assuming a close decision, political risk remains high, both domestically and in Europe where we expect other European countries to also vote for independence from the EU. However, we believe that implementation of EU reform will be critical for long term European economic growth. In the absence of reform, little is likely to change. In the longer run the vote does not materially change our views on asset allocation. In the event of a vote to Leave, we expect to see heightened volatility in the short term. Equity markets are likely to fall with investors flocking to safety in quality bonds and gold. We expect to see the pound fall sharply against the US dollar and Japanese yen, although less so against the euro. We believe liquidity will become a key issue for investors as uncertainty increases. Non-investment grade bonds could come under pressure as investors focus on capital preservation. Property could also struggle with the weakness in sterling. The Bank of England is likely to cut interest rates in order to stimulate growth. We anticipate larger companies will outperform their smaller counterparts in the short term due to greater overseas exposure. Longer term, the UK is likely to benefit from more flexible trading relationships, especially in emerging markets, as well as a greater focus on domestic investment. These factors will help improve the UK’s growth rate and help restore the budget surplus, leading to better investment returns in bonds and equities. On any short term weakness in equity markets, we would expect to see attractive long term opportunities. 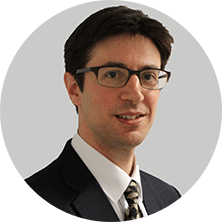 Last week, the Head of our Private Client Research team, John Goodall, spoke at an external Manchester conference titled “What do the financial markets think about Brexit”, and more information about our feelings on the possible outcome can be found on our website using the links below. How have markets performed ahead of the Brexit vote? You can also keep up to date with regular updates on world markets and Brexit by following us on Twitter and LinkedIn.